By an overwhelming 98-2 vote, the Senate passed Sen. Bob Corker’s“Countering Iran’s Destabilizing Activities Act of 2017” Thursday, with Sen. Rand Paul and Sen. Bernie Sanders being the only nay votes. Although the act imposes sanctions on Iran, anamendment which imposessanctions on Russia and blocksthe president’s power to lift or ease those sanctionsgrabbed the most attention in the headlines. 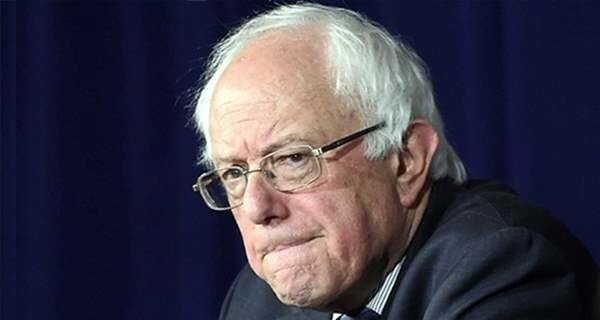 Interestingly, Sanders, one of only two votes against the legislation, had asked last week that the vote be delayed after a terrorist attack in Tehran killed 12 people and injured 40 more.